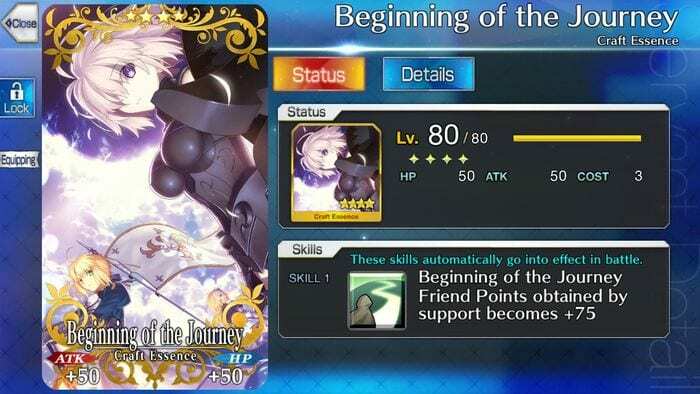 This article contains a guide on Earning Friend Points in Fate Grand Order. It includes an introduction and how to maximize the earnings. Friend Points abbreviated (FP) are valuable in-game currency used to avail of Friend Point Summoning. 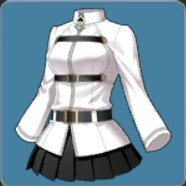 It differs from Saint Quartz, another in-game currency used for Summoning in the sense that it only allows a pull of Servants, Craft Essences, and Hero Crystals that are within the 1-3 Star Rarity. Saint Quartz appears to be more valuable because of the 3-5 Star Rarity appearance rates, however in retrospect Friend Point Summoning has its own exclusive pool in terms of 1-2 Star Rarity drops. It may not look like it, but 1-2 Star Rarity Servants can function efficiently when paired with the correct set-up and formation, which allow them to fulfill roles as good if not better than higher rarity servants. 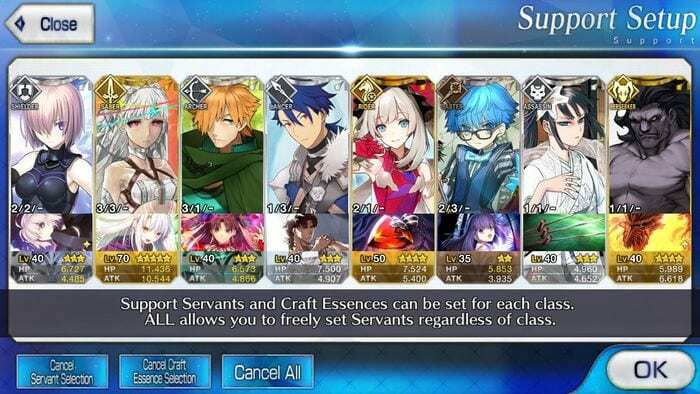 Click here to see a detailed guide on Summoning Servants Efficiently. Since players are entitled to a Free 10-Pull summon each time the day rolls over (UTC), it is essential to find out how to maximize Friend Point earnings. Click here to see a the list for the unlockables on Friend Point Summoning. 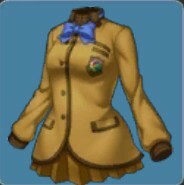 Basically, in order to earn Friend Points (FP) you have to have active Friends. Best trick is to populate your Friends list with players who are actively playing, and make sure to arrange your party Formation. Click here to see a guide on How to Add Friends. To arrange a Support Party Formation, bring up the Menu tab then select the first option from the left labeled Formation. 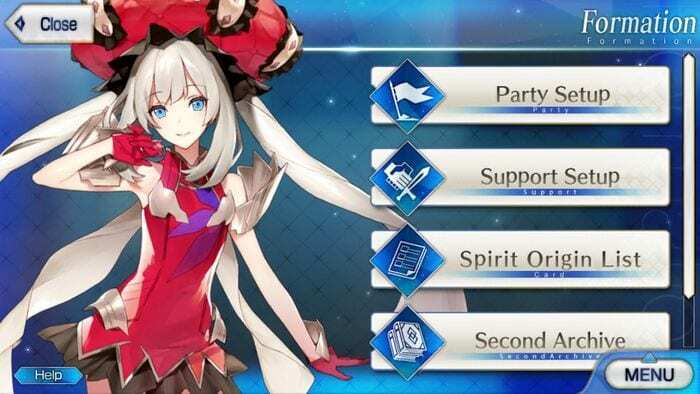 Next to your servant is the Support Setup, tap it to see slate where you can freely assign which Support will appear on your Friends list. 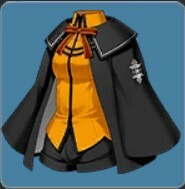 The leftmost part shows the ALL symbol, to which you could assign any class servant you desire to share with your Friends. 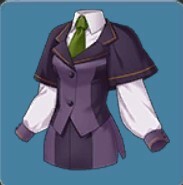 For starters, Mash Kyrielight is a decent servant suitable for a buffer role because of her well-rounded Support as a default Shielder class. However you may choose to assign a different class such as Jeanne d’Arc (Ruler) if you have her, or another class from the ones on the right side that you have extra copies of. 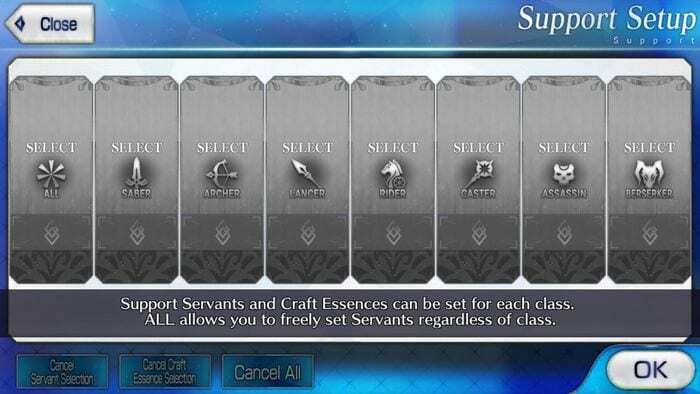 For example, if you already have a Saber class servant assigned on the Saber class slot, you can simply assign another on the ALL class slot should you prefer. To optimize the slots, be sure to fill all of them up and be creative by mix-and-matching with a helpful Craft Essence that you think your friends will benefit the most from. The best part about customizing your Support Setup is that it entails no costs, thus the possibilities are not as constrained as when adjusting for Party Setup. A somewhat tricky Craft Essence to place in one of the slots is the free Beginning of the Journey which grants a minor addition of ATK +50 and HP +50 because of its minimal effects. 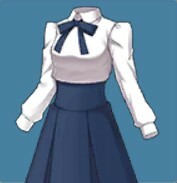 However, if your Friend considers using this servant for Support, it will give additional +75 Friend Points. 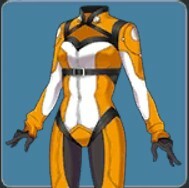 Be sure to leave 1 empty space for this Craft Essence to make the most out of your Friend Point hauls. 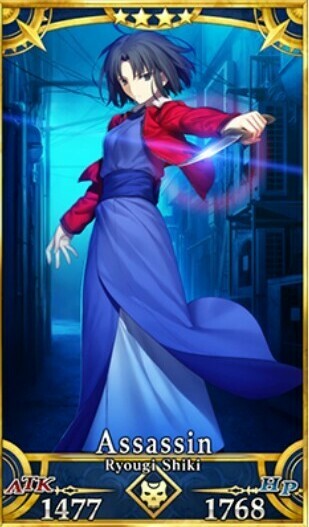 A recommended servant to carry this slot are those which you think your friends will most likely use as support during battle.